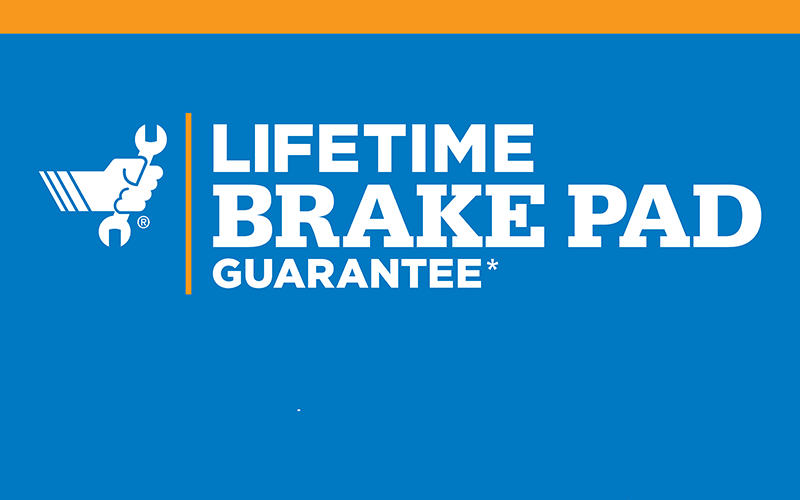 *Available for Motorcraft® brake pads purchased after 7/1/14 and Omnicraft™ brake pads purchased after 7/1/17. Nontransferable. Replacement requires copy of original repair order and completion of any other necessary brake service, such as brake rotor service. Motorcraft or Omnicraft brake pads must be installed by a U.S. Ford or Lincoln Dealership or Quick Lane® technician to be covered. Pads only; labor costs not included. Restrictions and exclusions apply. 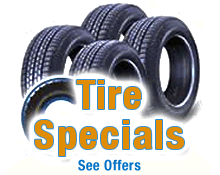 See Quick Lane Service Advisor for details. Offer not available in Puerto Rico and the U.S. Virgin Islands. Quick Lane® is a registered trademark of Ford Motor Company.